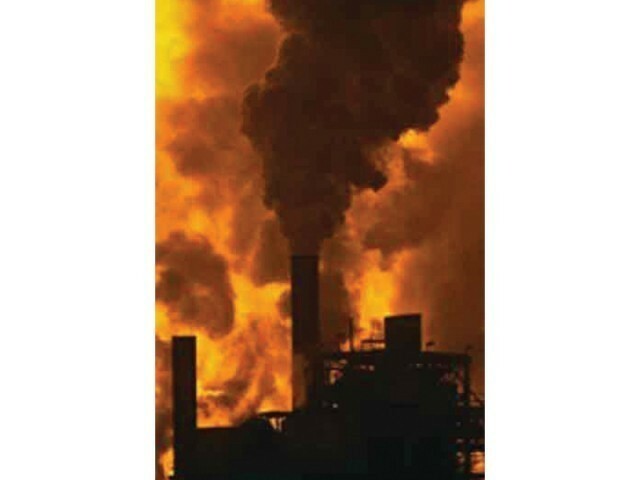 The provincial government told Lahore High Court on Tuesday that a coal power plant project near BRB Canal had been scrapped. The bench was hearing several petitions filed by various citizens and the Lahore Press Club challenging the construction of the power plant for being a health hazard. Additional Advocate General Shan Gul told the court that a notification to this effect would be issued soon. 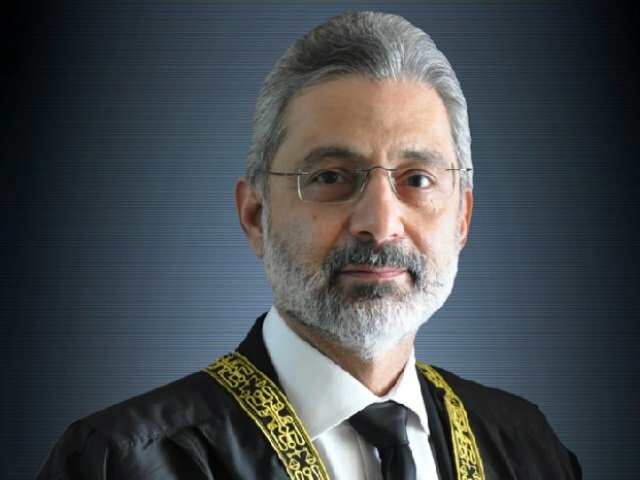 Justice Shahid Karim, who was heading the bench, observed that the government should discuss the merits and demerits of a project before initiating work on it as this would save public money. Lead counsel for the petitioners, Advocate Azhar Siddique told the bench that the Punjab government had intended to acquire 1,188 kanal and five marla land in Khaira and Sultan Pura to establish a small coal power project. He said coal power projects had been declared hazardous to health the world over. The lawyer said the government had established the Punjab Power Development Limited to develop power projects under a public-private partnership and to arrange funds through loans and joint ventures. He said the site proposed for the project was located in a newly declared residential area and was near the Lahore Press Club Housing Society. Coal power plants could not be constructed in residential areas, he said. The government had itself recently blamed the heat wave in Karachi on coal power plants in Rajasthan, India, he said. Siddique said constructing a coal power plant in the area would violate Articles 9, 14, 38 of the Constitution. The bench disposed of the petitions in light of the government’s reply. Published in The Express Tribune, July 29th, 2015.